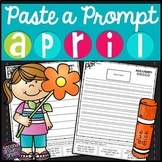 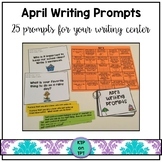 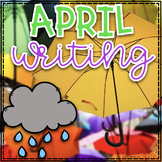 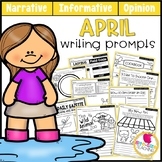 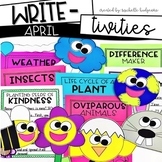 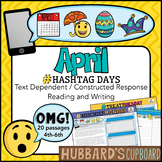 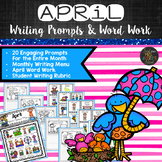 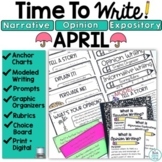 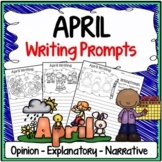 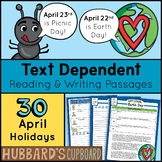 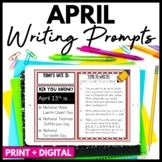 April Writing Prompts includes over 60 FUN prompts themed for April- Easter, spring, gardening, bugs, rain fun and more. 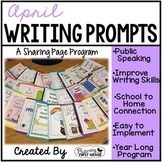 How to, opinion, creative writing and personal experience prompts are included. 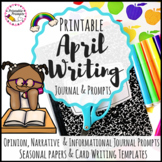 Includes two sets: 1) less lines and 2) more lines for your kiddos who need more room to write. 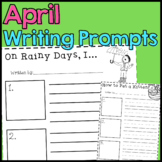 Also included in: Monthly Writing Prompts BUNDLE for the Entire Year!